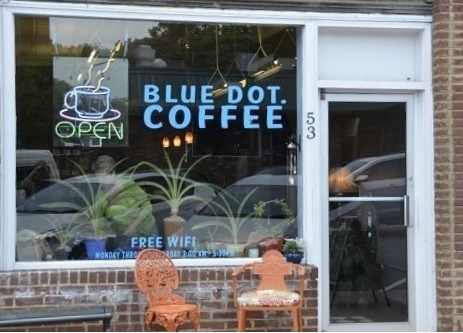 Blue Dot Coffee features coffee drinks made with freshly roasted coffee from Joe Van Gogh roasters in Hillsborough. Coffees, lattes, cappuccinos, americanos, mochas, chai tea, hot chocolate, and more. Lattes with honey and vanilla, smoothies, and more, with daily specials. Muffins, sweet breads, biscotti, brownies, and granola also available. 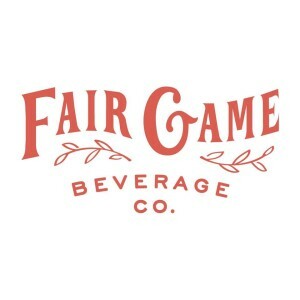 Monday – Saturday 7 a.m. – 5:30 p.m.